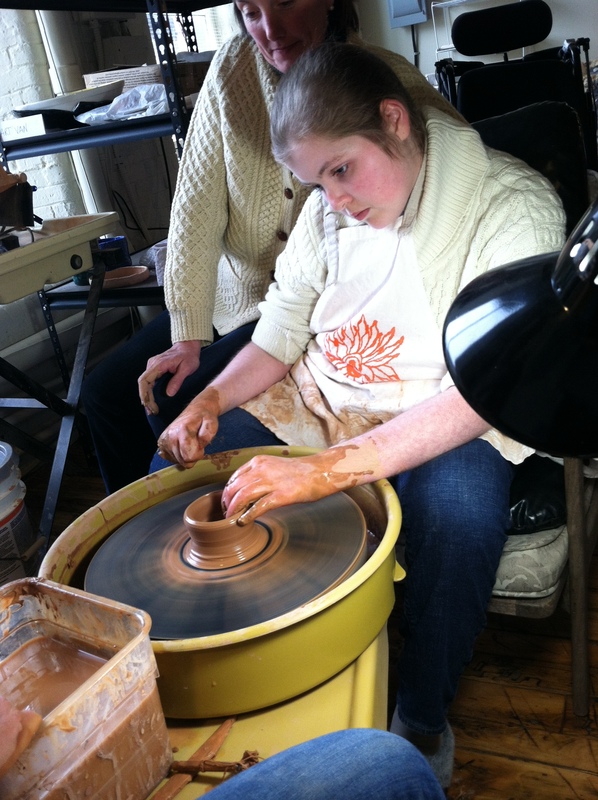 This weekend, Brigid was able to get back on the potters wheel! All of the pieces she made this weekend at SunTide studios were great, and she loved being able to continue one of her favorite hobbies! 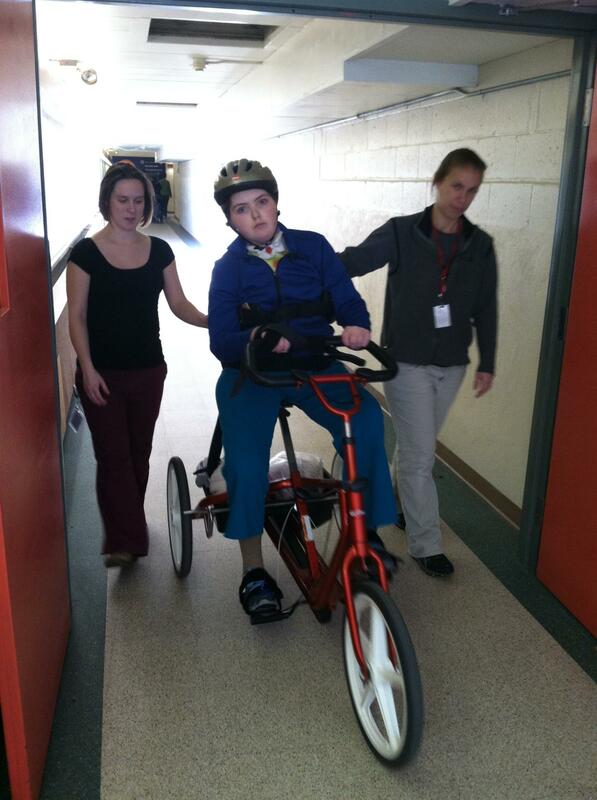 Overall, Brigid has continued to do well in all of her therapy sessions, and is working hard at everything she does. Sorry for the lack of updates, it has been a very busy month in the Cooleen house. 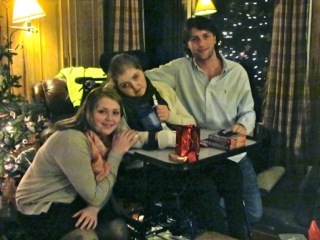 On Monday, December 23rd, Brigid moved back home!! Just in time for Christmas! 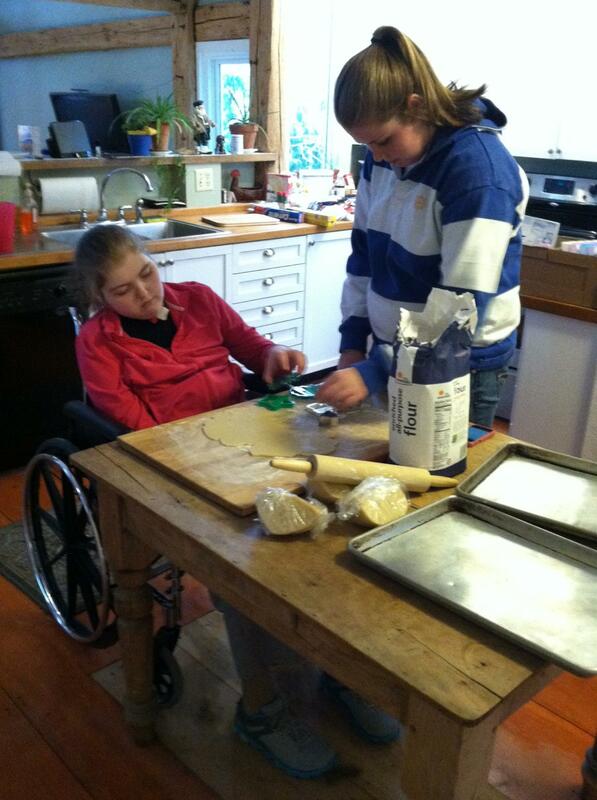 We got to do some holiday baking (one of B’s favorite things), and some other fun holiday activities! 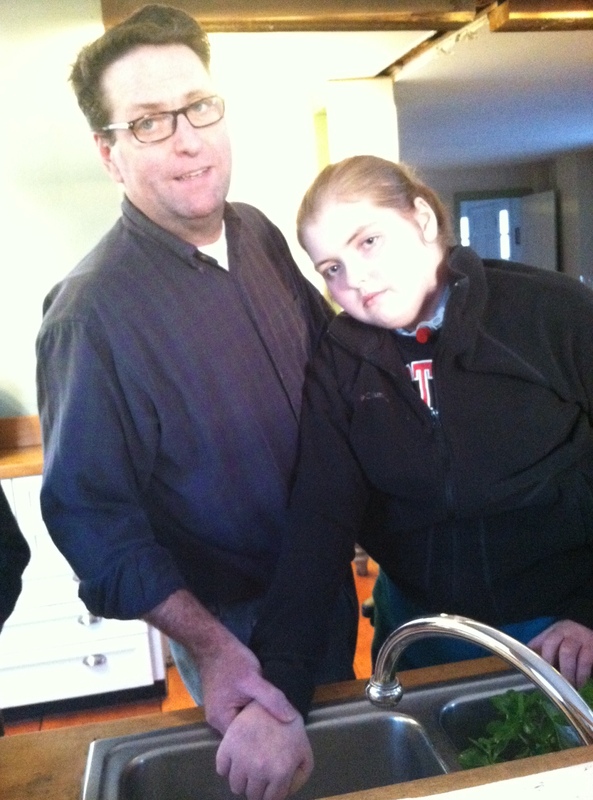 Brigid is still getting her therapy at home, and she is continuing to work hard. She also works on her standing at the kitchen counter. This is a big week for Brigid! 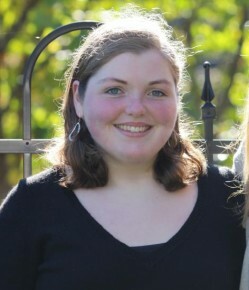 On Thursday Brigid will move to our Grandparent’s house in Topsham, Maine! This will be until our house is ready for her. It is currently in the process of becoming wheelchair accessible. It will be nice to be so close to home! Since last week, B has just kept talking! On Monday, when dad asked her if she wanted some brown sugar on her oatmeal, instead of nodding her head, she said “sure”. When asked if she was excited to go to Grandma and Grandpa’s, she said “I guess so”, and when she was asked what kind of tea she was drinking she responded “lemon”. She has also answered other questions as well. Also, in speech therapy today, she was reading some sentences out loud! It is amazing how fast the speaking is starting to click! It is wonderful to hear Brigid’s voice again! Also, in physical therapy, Brigid has made some movements with her right leg and right arm! She also got to go on a bike ride the other day! 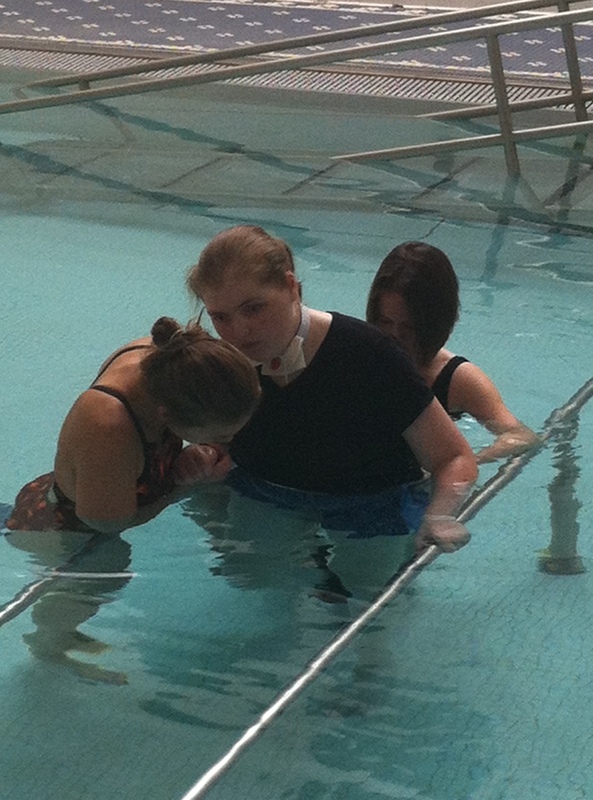 On Monday, Brigid got to do some therapy in the pool! This was her first time getting in the pool, and it was a new way to work on movement and walking. Also, today Brigid said “hi”!! Twice!! This is the first word that she has said so far! Very exciting!! Brigid has make a few impressive improvements recently! She has started to make some sounds on command. She can repeat people if they say the sounds “eee” or “ahh”. It is nice to hear some of Brigid’s voice again, and it is a great step on the way to being able to speak again. Also, in the last week or so, Brigid has started to eat some meals to go along with her tube feeding. The food must be puréed, so it is easy to chew and swallow, but it is great that she can finally have some real food! Also, Brigid is beginning to prepare to come home, which is very exciting!! Hopefully she will be home in a month or so! 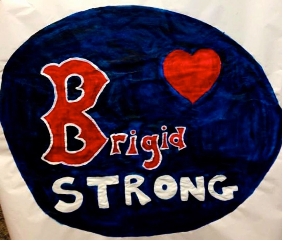 On Thursday (October 17th), Brigid moved from Spaulding in Boston to a different rehab facility in New Hampshire called Crotched Mountain. 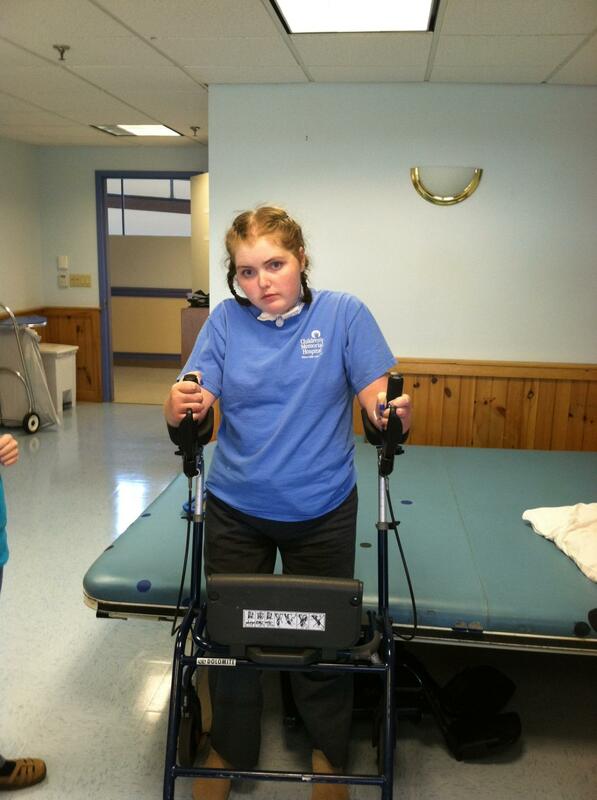 Also, today in physical therapy Brigid worked on standing on her own! 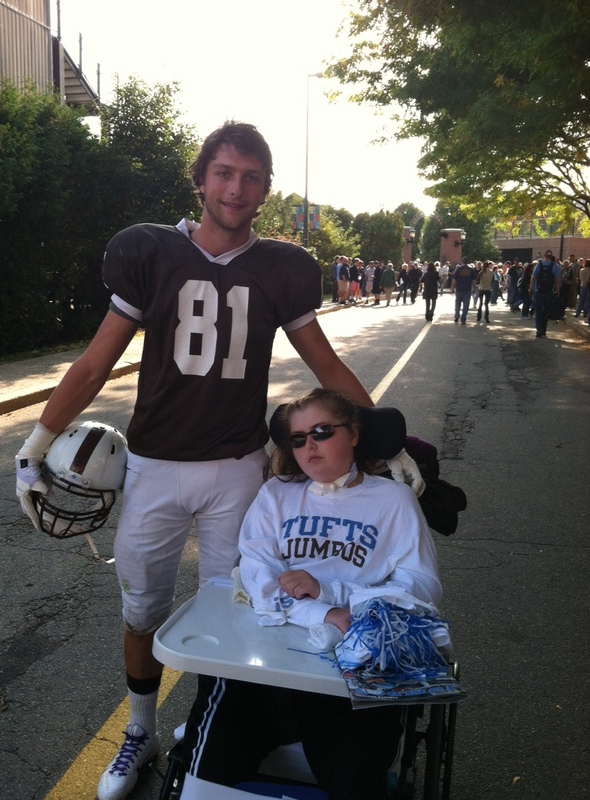 Today Brigid got to go to Jack’s first home game, Tufts vs. Bowdoin!! 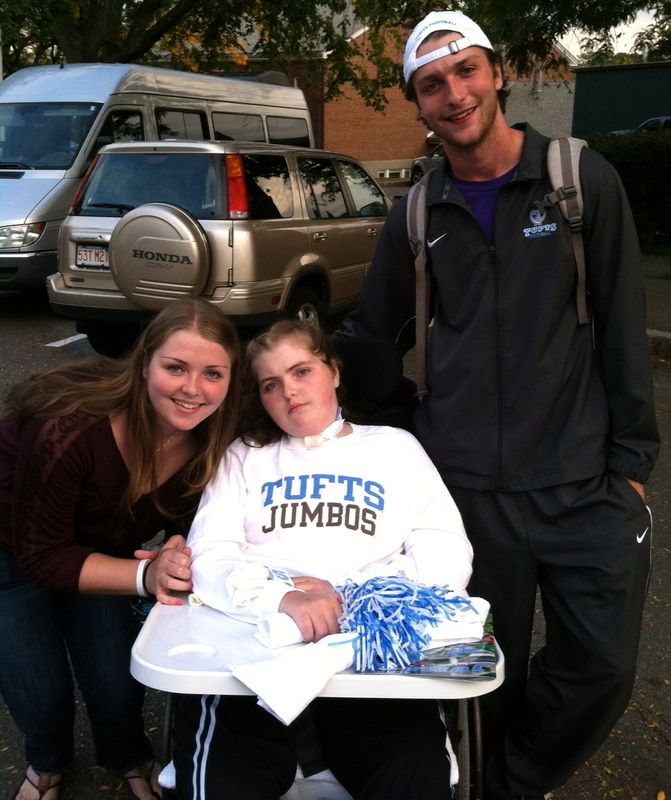 It was nice to get out and see Jack play, and the weather was perfect for game day !